Selecting one of the local Mackinac Island photographers and videographers will ensure your photographer knows the best places to take photos based on the season, the foliage, the weather and the lighting. Having equipment and transportation that is "Island-ready" provides that you will be able to take advantage of the many scenic places for beautiful photographs. 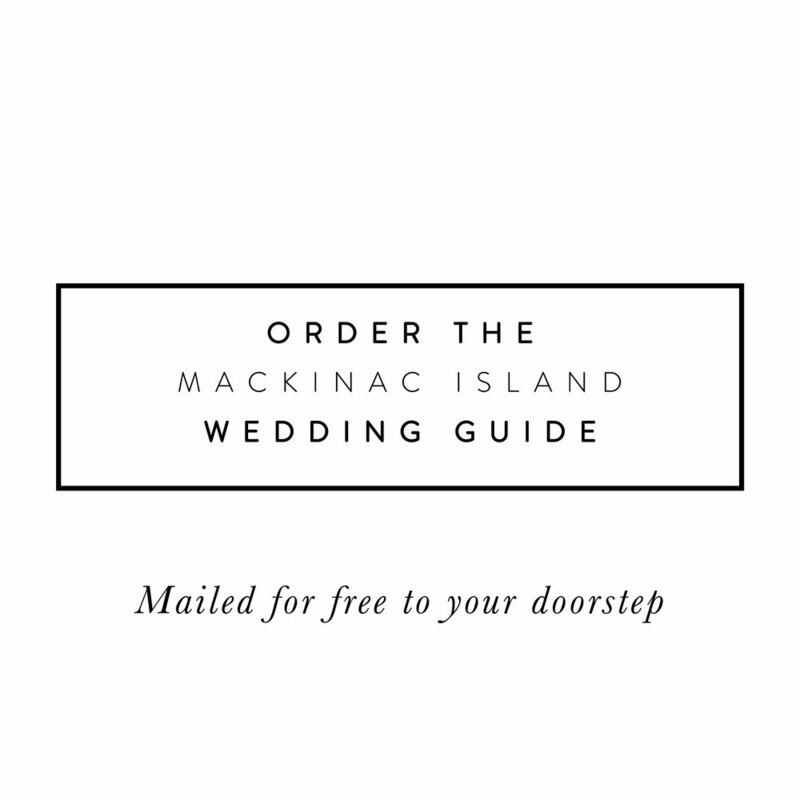 A photographer not familiar with the island is not going to be able to guide and photograph you in these scenic locations, and may even have to ride in your wedding carriage with you after the ceremony. A local photographer should offer to spend time with you on the phone to get to know you and discuss your wedding day schedule. If you are coming for an advance visit, try and set up a personal meeting to get acquainted with your photographer. Numerous weddings take place every weekend from May until the end of October. Weekday weddings may be a good choice for those who are flexible and many MIT photographers offer special packages for weekday photography.